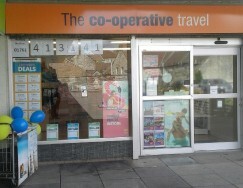 At Radstock Co-operative Travel we have been making people's dreams come true for many years. Whether you're looking for that holiday of a lifetime or a weekend UK break, don't leave it to chance. 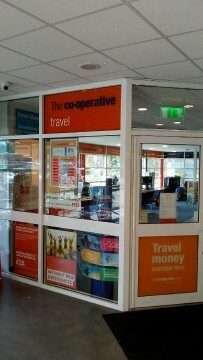 Get high quality, independent advise from your trusted, local travel agency. Specialist in every type of holiday by planes, trains and automobiles. Experienced in arranging holidays for the disabled & wheelchair users. Specialists in Weddings & Honeymoons as well as Hen & Stag breaks. Organisers of many local coach trips. 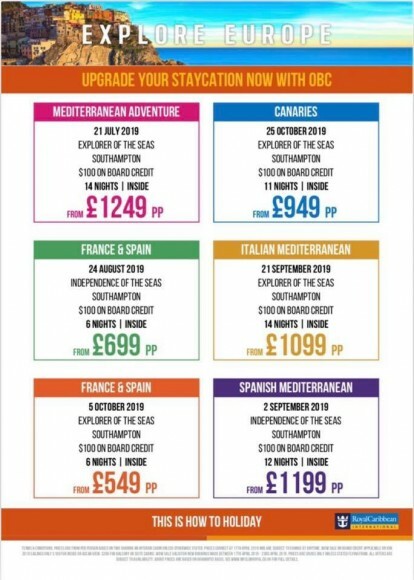 1000's of Cruise deals on offer, either sailing from the UK or Fly-Cruise packages. 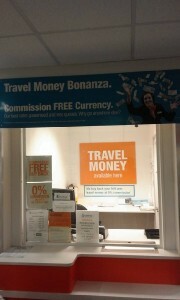 Travel Money, with 0% Commission, great exchange rates and commission free currency buy back. So whatever your travel requirements just pop in or give us a call on 01761 433355 and tell us what you need then we will work our magic for you to make sure your holiday not only meets, but exceeds your expectations! Our team of travel advisors are specialists in making sure your holiday is everything you've dreamed of. 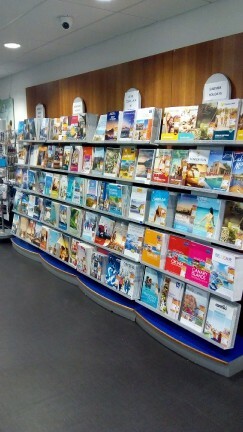 We have thousands of great deals available to ensure you get the holiday you deserve. Don't leave anything to chance, book with one of our knowledgeable staff and you know your holiday will be in safe hands. We are members of ABTA and ATOL bonded so all holidays booked with us are fully protected and financially secure. 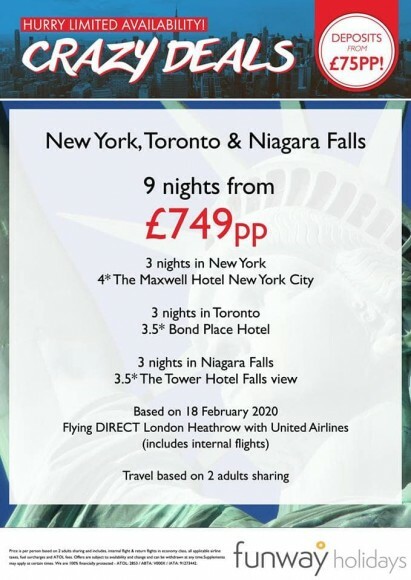 Travel Deals below are subject to availability. Terms and conditions apply.